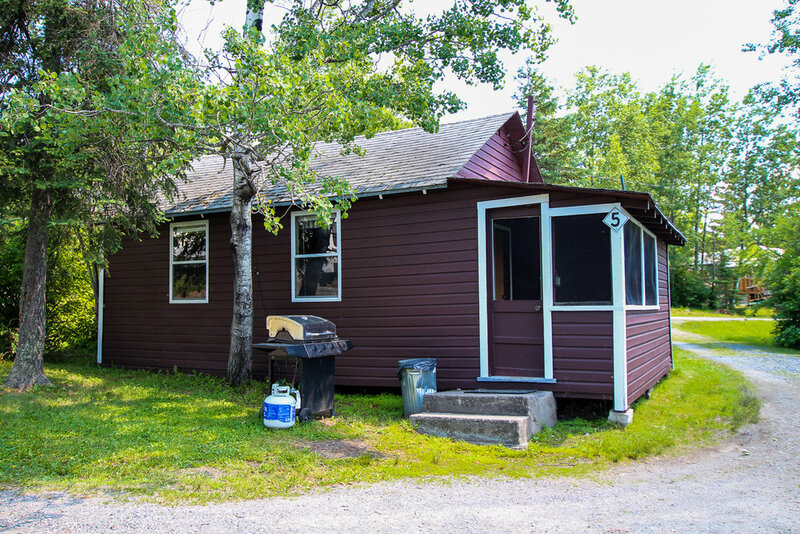 Book your summer vacation at the fully stocked Redden's Cabins. With one, two, and three bedroom options, we can accommodate groups of up to 8 people. 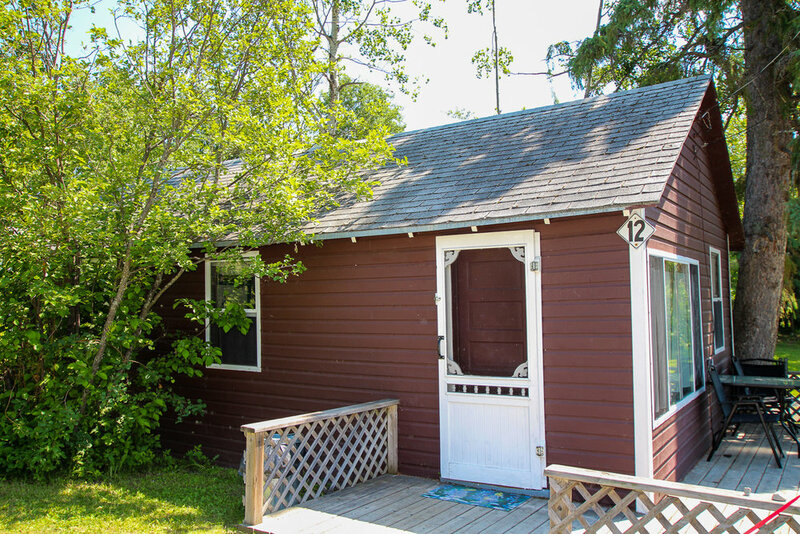 Every cabin includes linens, dishes, and towels - just bring you, your swimsuit and beach wear - and food! A campfire ring (no grate), lawn chairs or picnic table, and a propane barbecue are provided for your outdoor visiting and cooking needs. Peak Season July & August have a minimum 5 night stay. 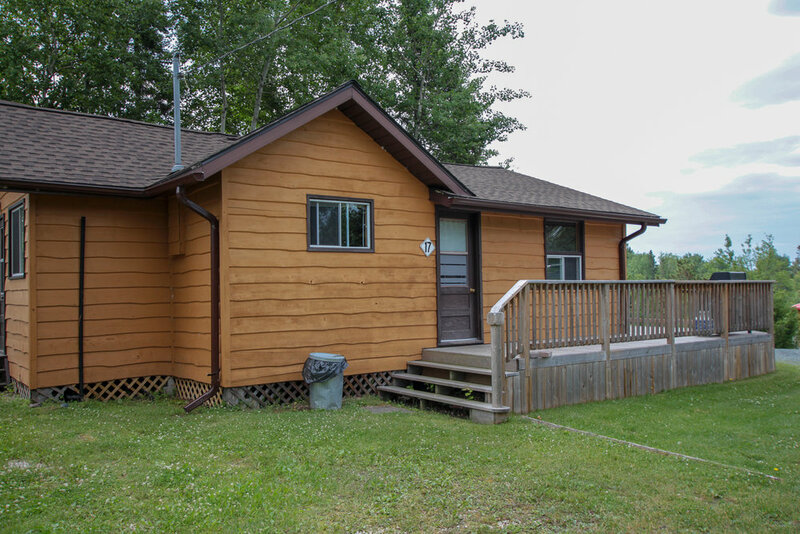 Check out our gallery below - click the image to see more photos of the cabin! $200 nonrefundable deposit required for multiple night stays, please enquire about short term/one night stay deposits at time of booking. Tents are not permitted to be set up on cabin lawns. Additional camping units must reserve an overnight site, availability permitting.